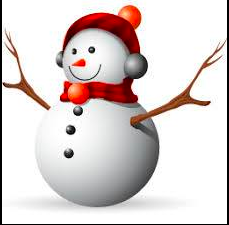 The Snowman says its “Snow” good sitting at home tonight when FJ’s Karaoke are having a Christmas Karaoke party at the Beachie from 7:30 pm till late. Joan and I will be there and we hope “Yule” come along too. Some of the singer’s will “Sleigh” you with their great voices.